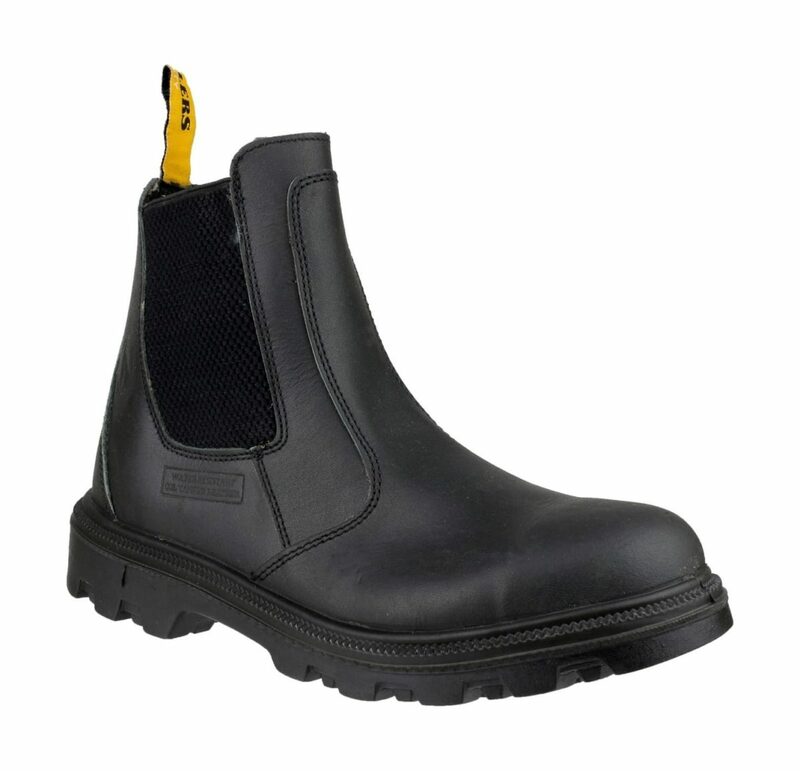 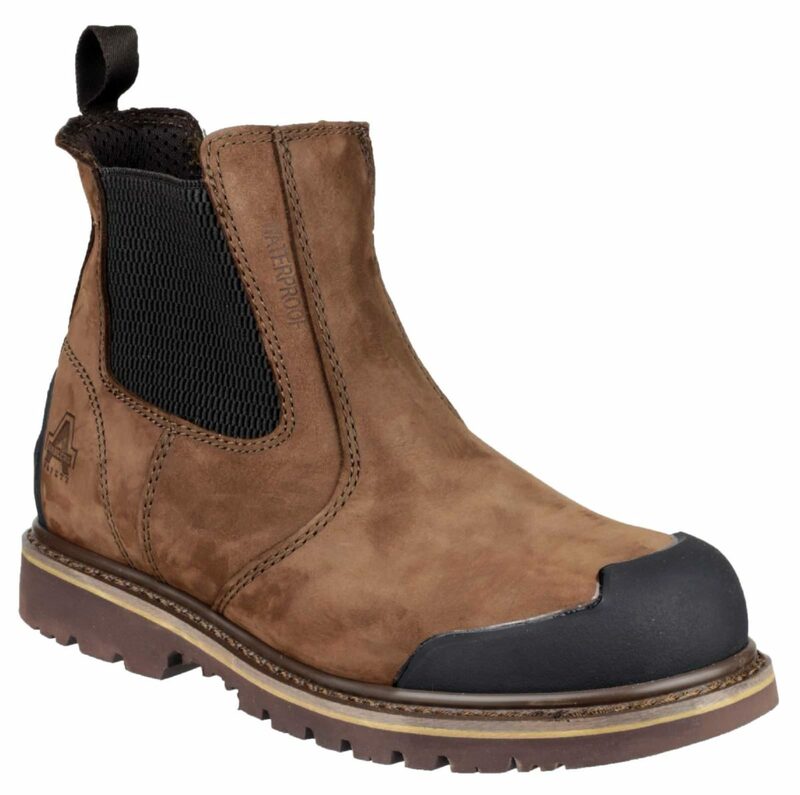 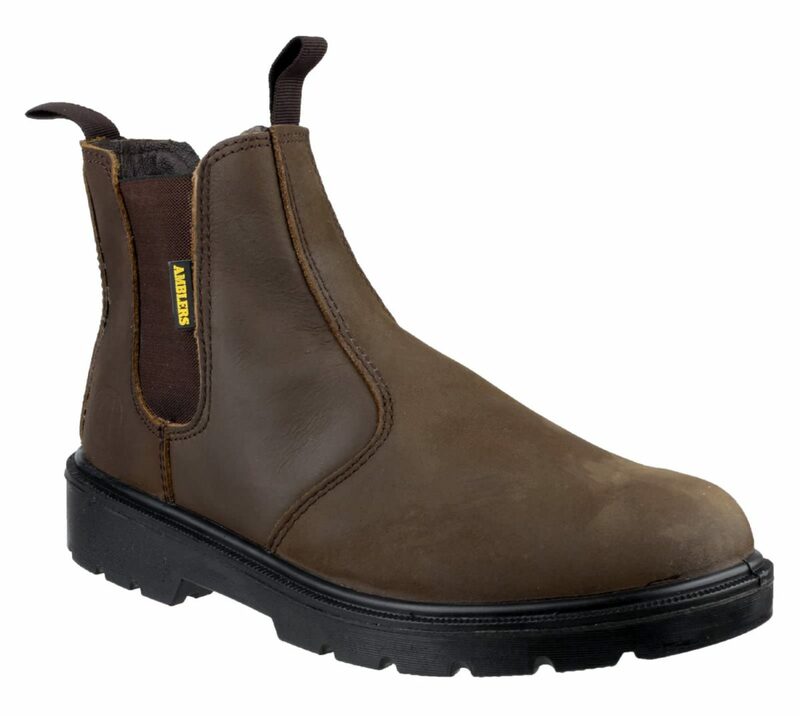 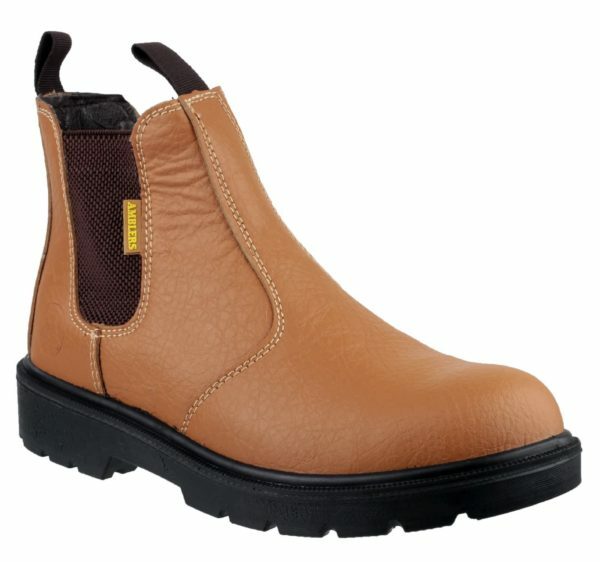 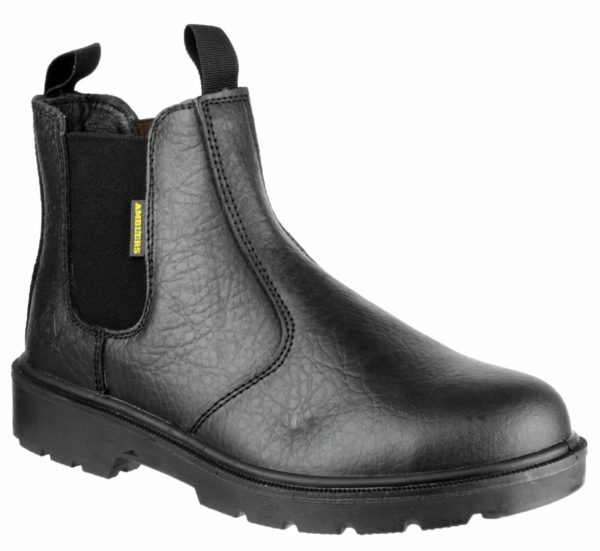 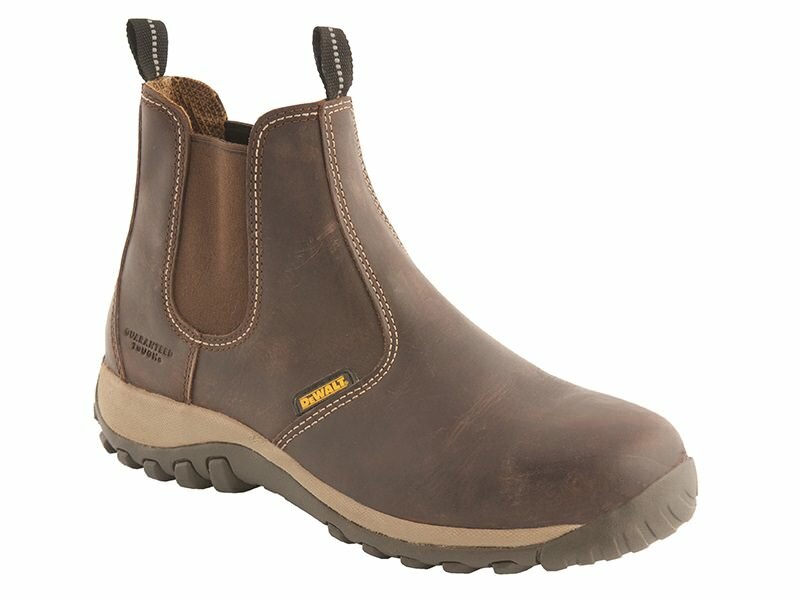 The DeWalt Radial dealer boots are an extremely comfortable and durable slip on boot, built with DeWalt quality for enduring performance. 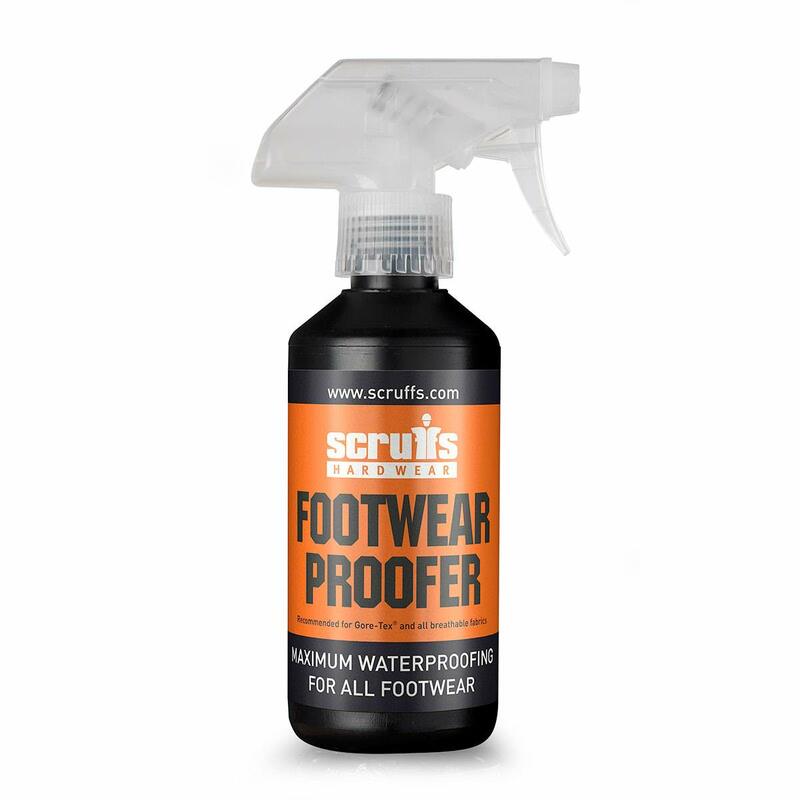 This deep cleaning formula improves the performance of waterproofing treatments. 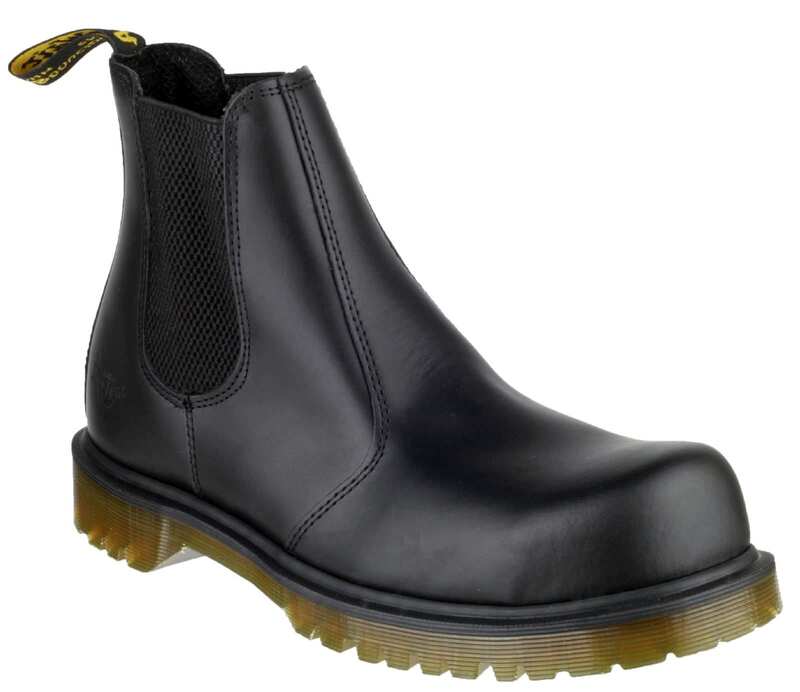 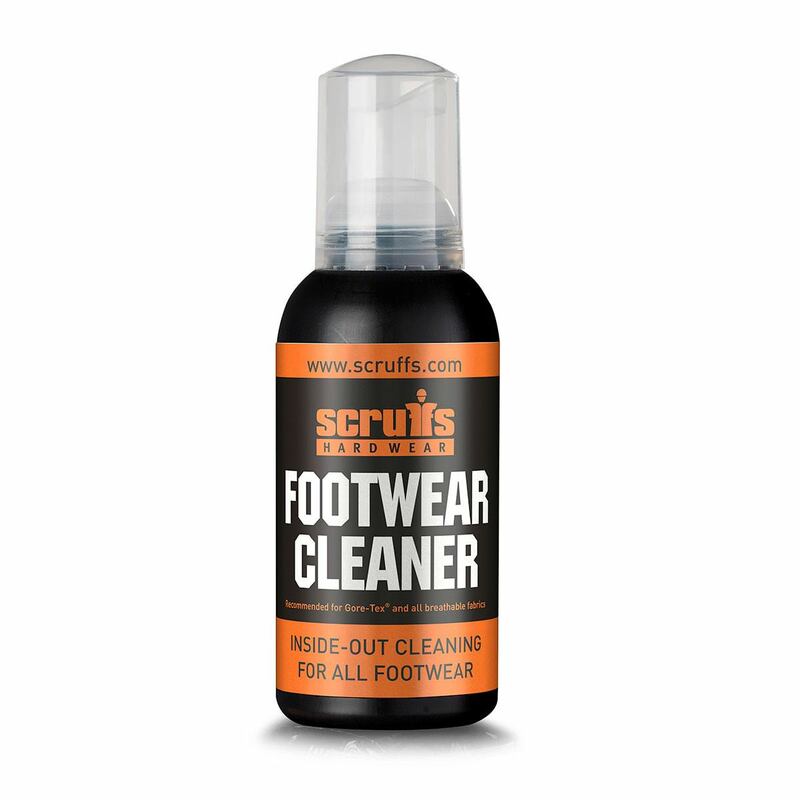 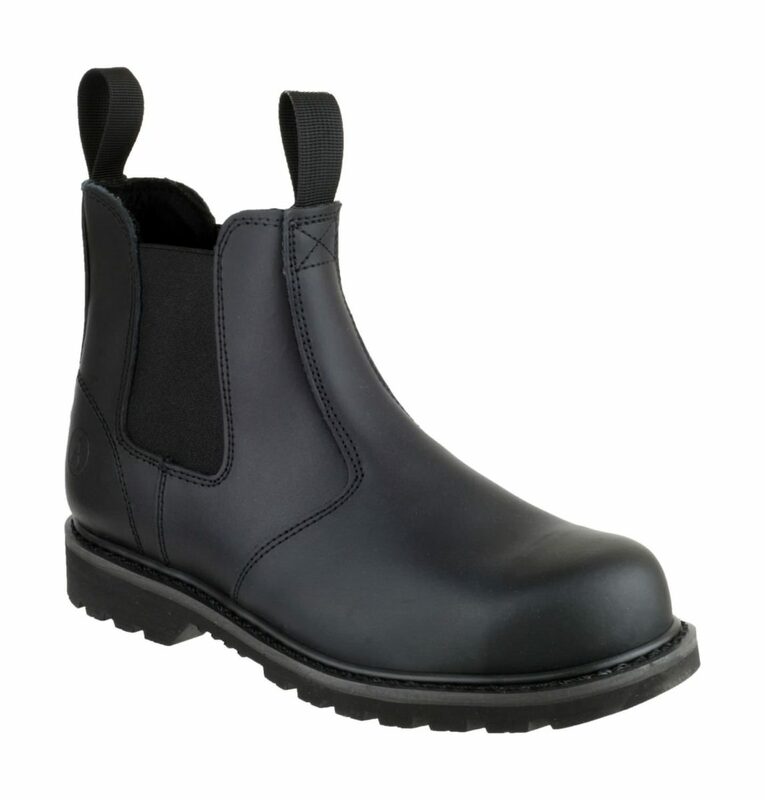 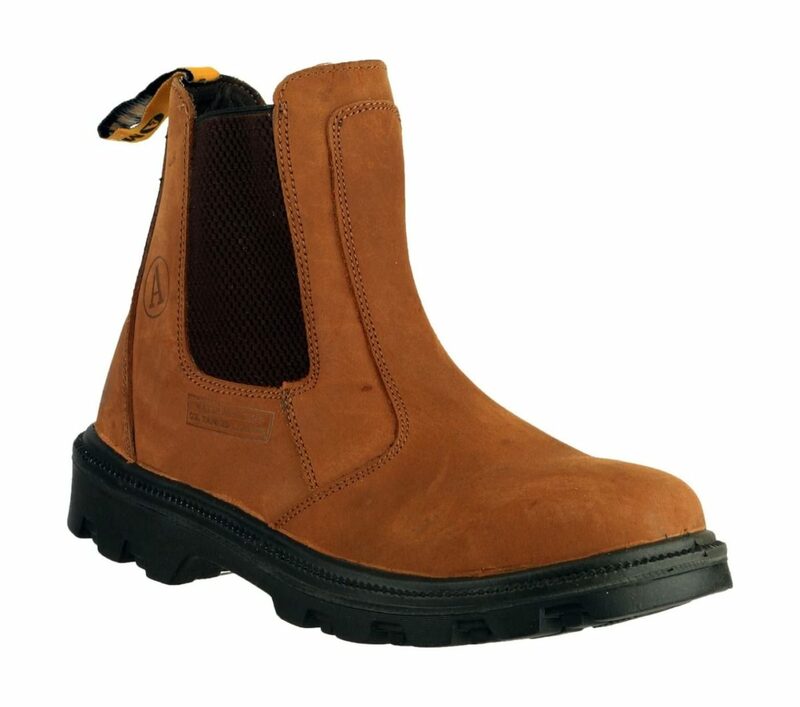 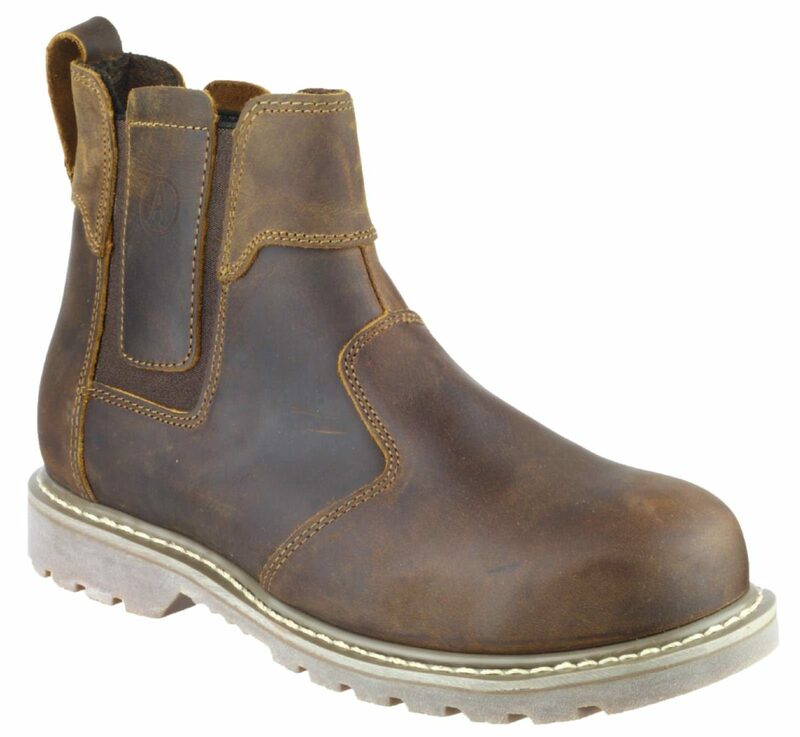 Suitable for use on all types of materials including full grain leather, nubuck, suede and fabric footwear.